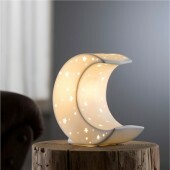 This stunning Crescent Moon brings Belleek Livings Luminaire collection to a whole new level. 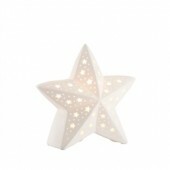 Using pierced stars to allow light to shine through just finishes this piece. 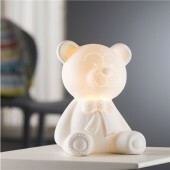 Ideal for Nurserys and Childrens bedrooms, this luminaire is sure to let your little ones drift off to sleep with its soft lighting. For that special time of year when you want to show how much you care, Belleek Living have designed an exclusive Christmas Collection, full of unique gift ideas. Whether it is surprising that special someone or adding a contemporary touch to your home, the Christmas Collection holds the perfect solution.